This OHV event has nightlife! 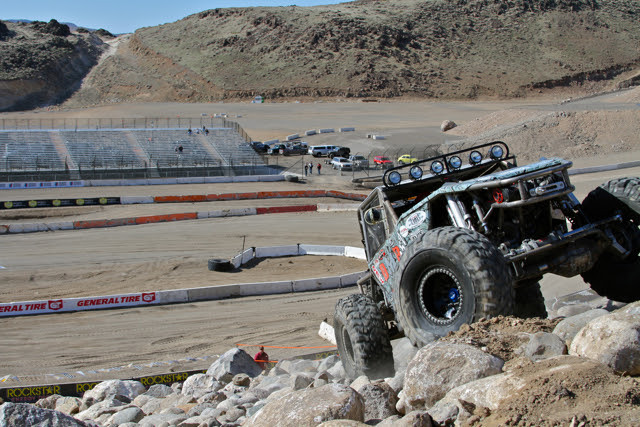 We start off the week with an OHV Access Summit, and finish with 500 horsepower insanity on a custom built race course at the Wild West Motorsports Park. Enjoy the nearly unlimited outdoor recreation opportunities that Northern Nevada has to offer during this week long festival dedicated to motorized recreation. UTV’s, Jeeps, Rockbuggies, Toyota pickups and more are invited to experience Northern Nevada. From the co-creator of Ultra4 Racing and King of the Hammers comes a completely new Off Road festival – Trail Rides, River Floats, Off-Road Racing, Trade Show, Nevada Style Gaming and so Much More. Located five minutes from downtown Reno, on I-80 and 15 minutes from an international airport Hellsgate is unlike any unlimited 4Wd rock racing event site in the world.With seating for almost 10,000 spectators, the ability to sell beer and alcohol, and grand stand seating with a view of 75% of the race course. After a three year absence Jeff Knoll is back, and making an investment in the future of the sport he helped create with a massive investment in producing a top notch event site. Where were you when the OG 13 made history? Don’t miss this event.